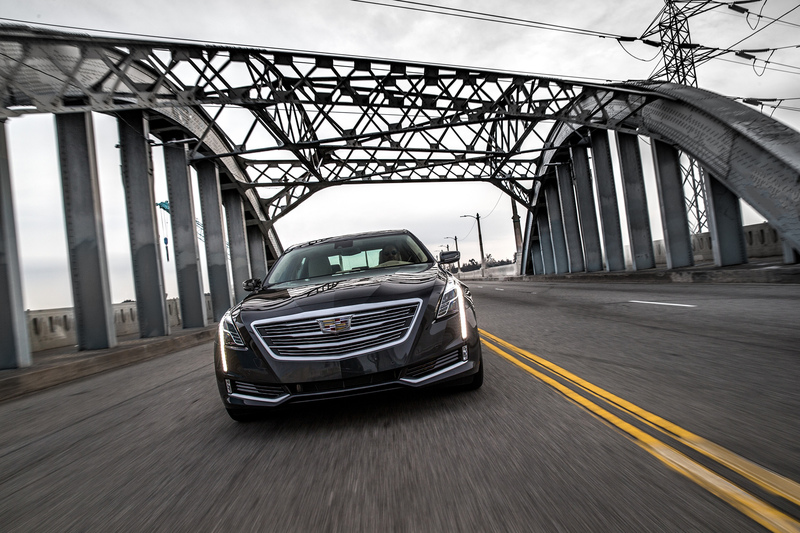 Cadillac recently introduced the all-new Cadillac Touring 6 (CT6), elevating the top of its range and creating a new formula for the prestige sedan through the integration of new technologies developed to achieve dynamic performance, efficiency and agility previously unseen in large luxury cars. 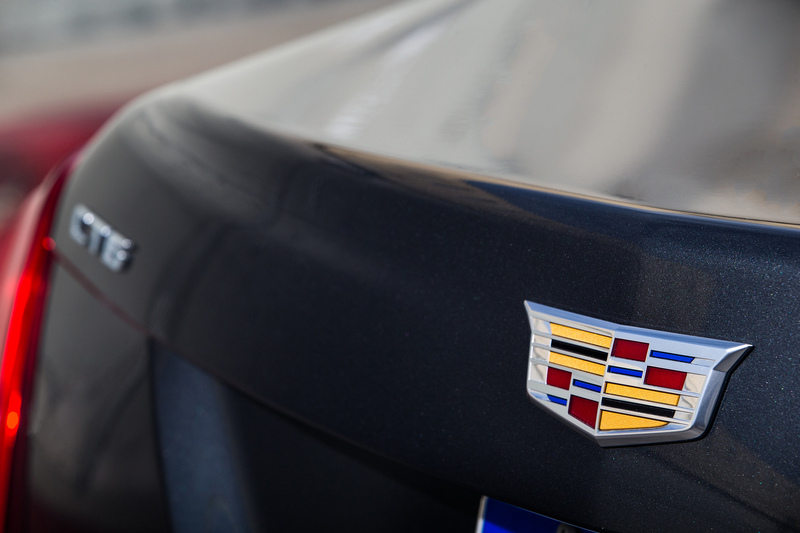 CT6 marks Cadillac’s long-awaited return to the global prestige luxury segment and is one of the key steps in the brand’s ongoing global expansion and elevation. Having recently entered production towards the end of the 2016 model year, updates for the CT6 2017 model year are initially few in number. 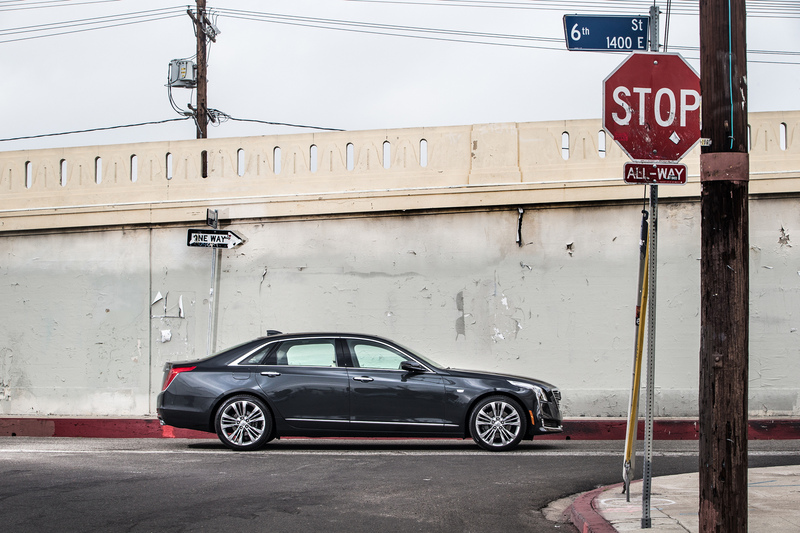 Later in 2017, Cadillac will add an all-new Plug-In Hybrid edition of the CT6. 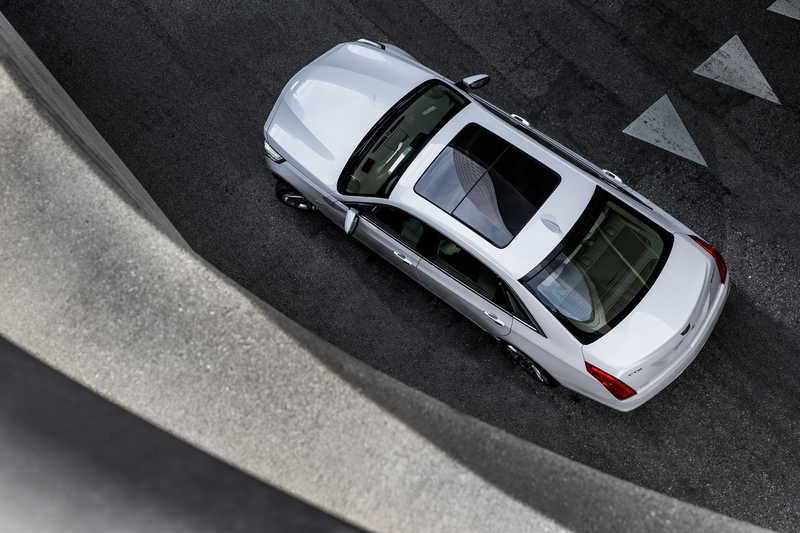 The new Plug-In Electric Vehicle (PHEV) technology will more than double the already impressive efficiency of the CT6, while providing excellent acceleration and driving performance. Two new colors appear for 2017, Phantom Gray Metallic and Bronze Dune Metallic – continuing to offer a sleek look and feel. 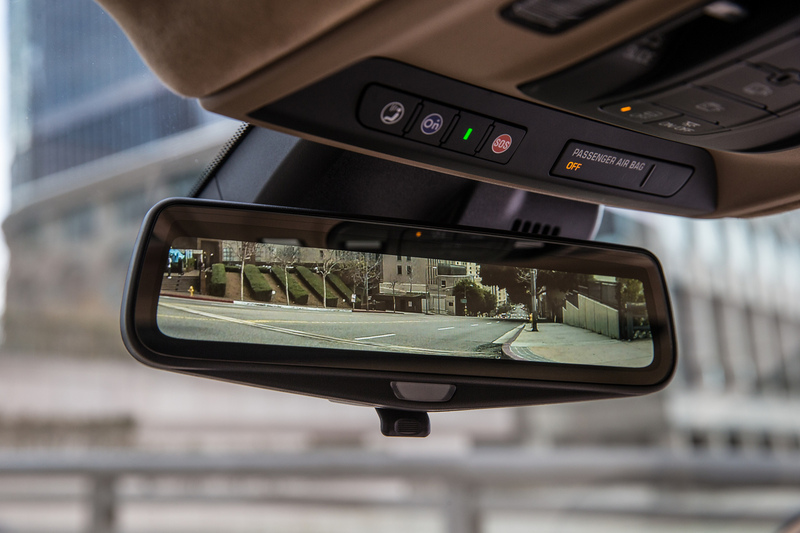 A revised “wash” feature is also added to the rear camera system to improve visibility in messy outdoor conditions. 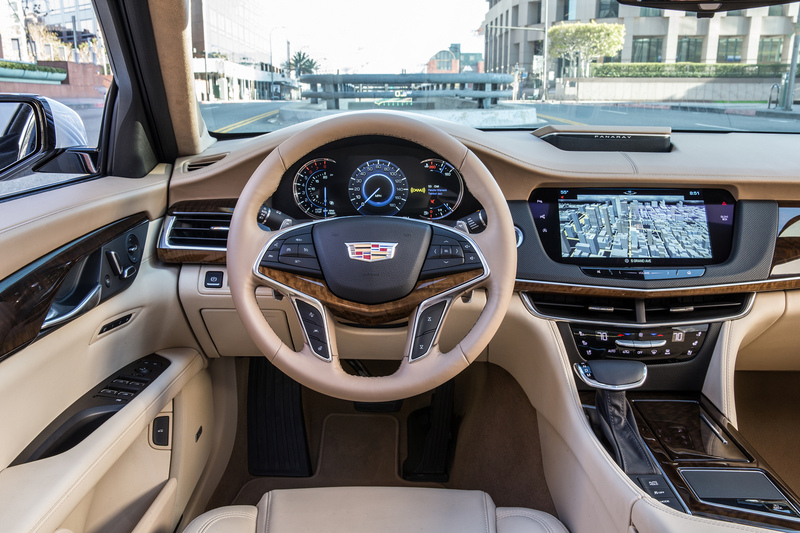 The Cadillac CT6 is the only flagship sedan that incorporates the elegant luxury accommodations of the finest prestige cars with the exhilarating driving experiences typical of performance sedans. 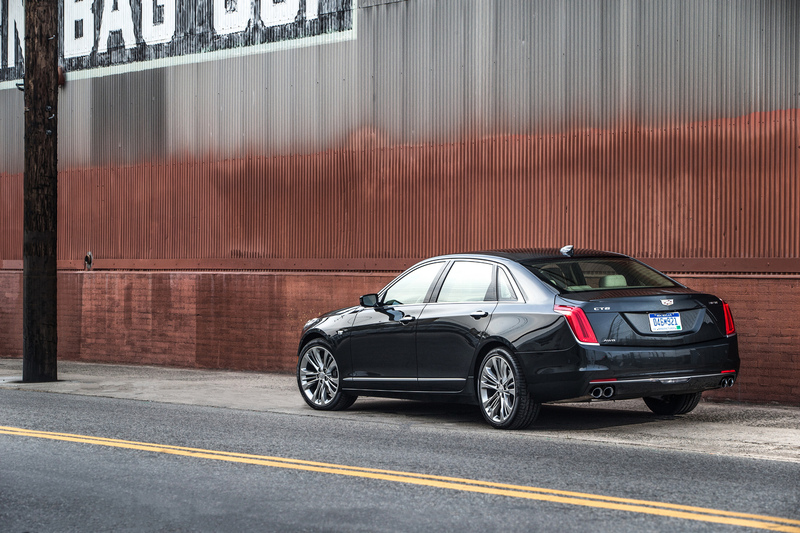 It is one of the world’s lightest and most agile full-size luxury performance sedans, with dimensions and spaciousness on par with BMW’s short-wheelbase 7-Series, but the approximate weight, agility and efficiency of the smaller Cadillac CTS – which is lighter than a BMW 5-Series. The CT6 is lighter than the BMW 5-Series, 6-Series and Mercedes-Benz E-Class. It is a remarkable 1,000 pounds lighter than the Mercedes S-Class. 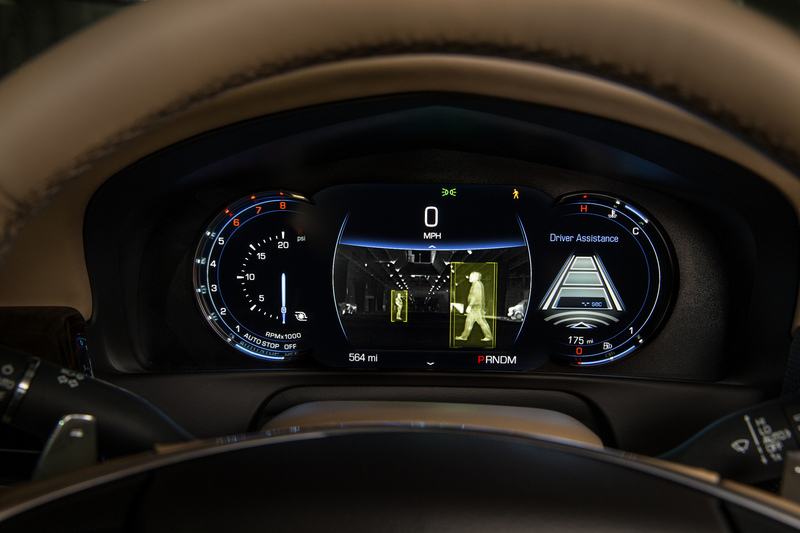 Cadillac focused on three pillars that would coalesce to deliver the CT6’s dynamic experience – agility, connectivity and indulgence – and do so with higher levels of presence, elegance and technological innovation to help elevate Cadillac around the world. 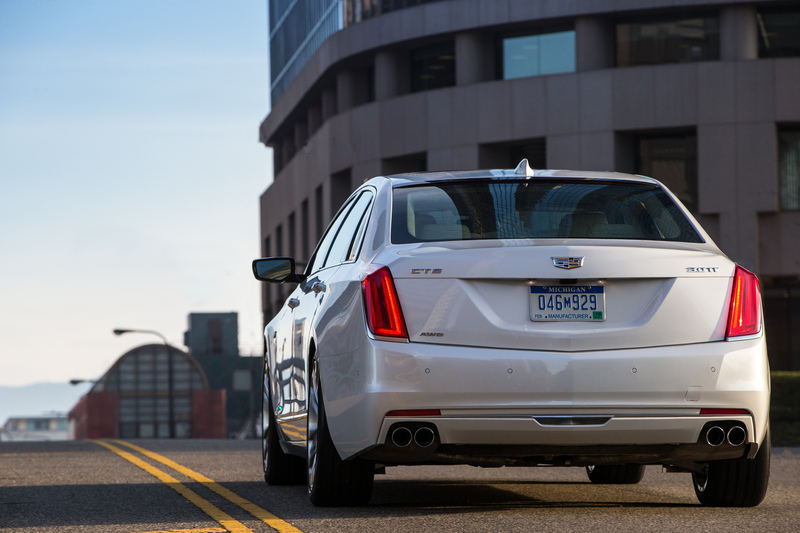 The body-in-white of the Cadillac CT6 is structurally lighter and stiffer than any other dynamically similar vehicle such as the BMW 5-Series or Audi A6. That state-of-the-art architecture is the foundation for its benchmark-establishing agility and vault-like solidity and quietness. Thirteen high-pressure aluminum die-castings in the lower body construction reduce complexity and are significant contributors to the architecture’s low mass. 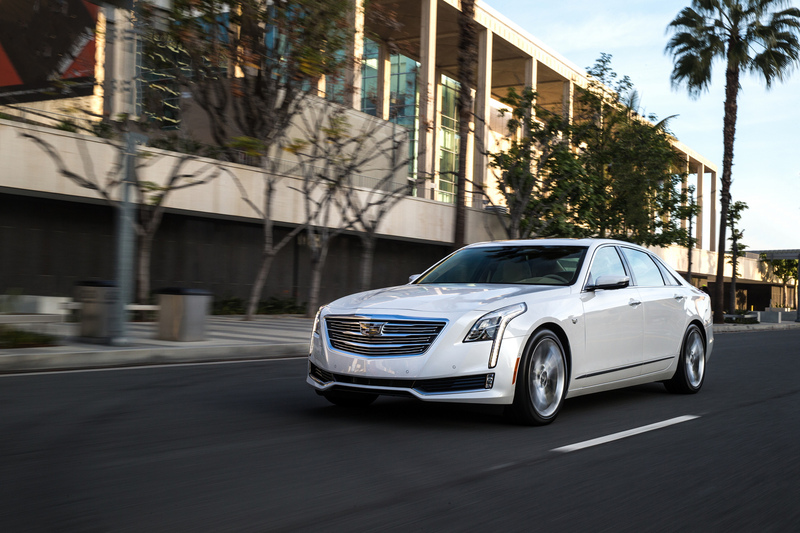 The CT6 is approximately 218 pounds (99 kg) lighter than a comparable vehicle using predominantly high-strength steel. Advanced Plug-In Hybrid technology enables the luxury sedan to emit zero tailpipe emissions and travel at least 35 miles on a full electric charge, after which an on-board engine generates electric power to ensure peace of mind about the location of charging stations. 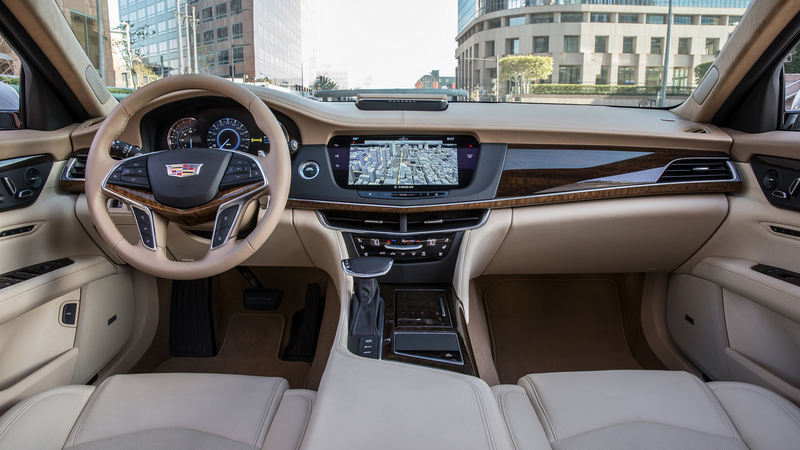 The CT6 Plug-In Hybrid is estimated to have fuel economy exceeding 65 MPGe. Miles per gallon equivalence – MPGe – compares energy consumption of plug-in electric vehicles and other advanced technology vehicles with the fuel economy of conventional internal combustion vehicles in miles per U.S. gallon. The CT6 PHEV will be introduced in China in the Fall of 2016, with U.S. availability scheduled for early-2017 in very exclusive quantities. 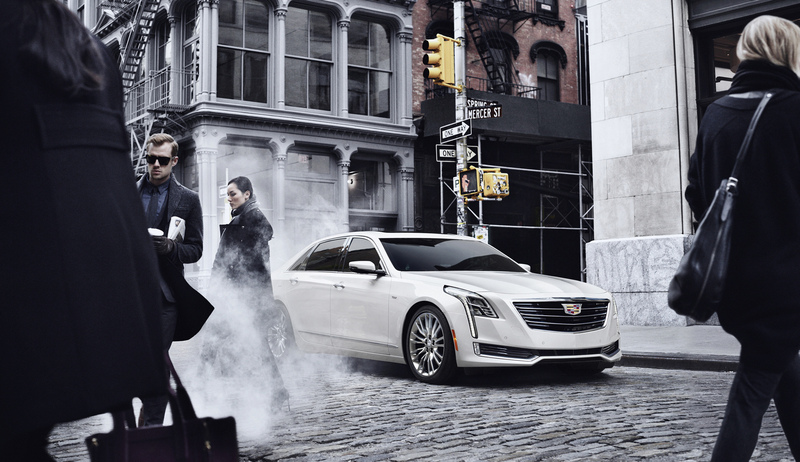 Cadillac is experiencing impressive growth in China, widely expected to become the world’s largest luxury auto market overall. 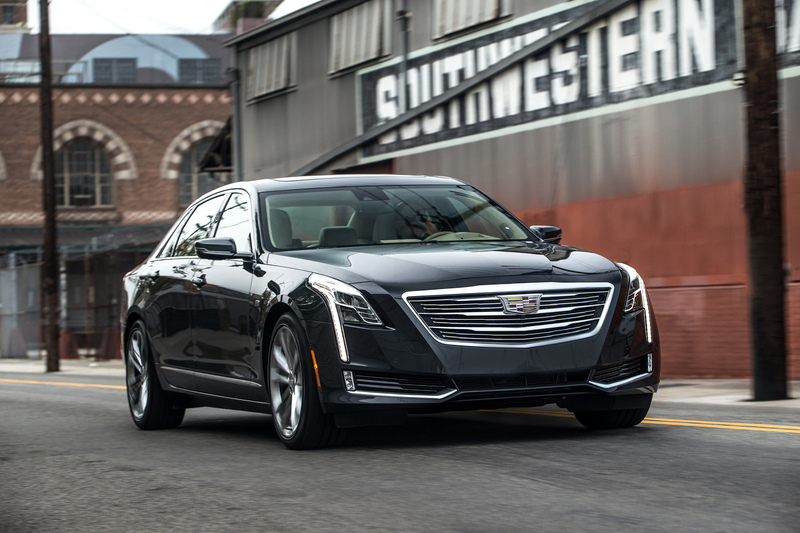 The CT6 Plug-In Hybrid system is designed to provide responsive, all-electric driving for most daily commutes, while maximizing fuel efficiency by providing blended power from the engine and battery at higher speeds and higher loads. 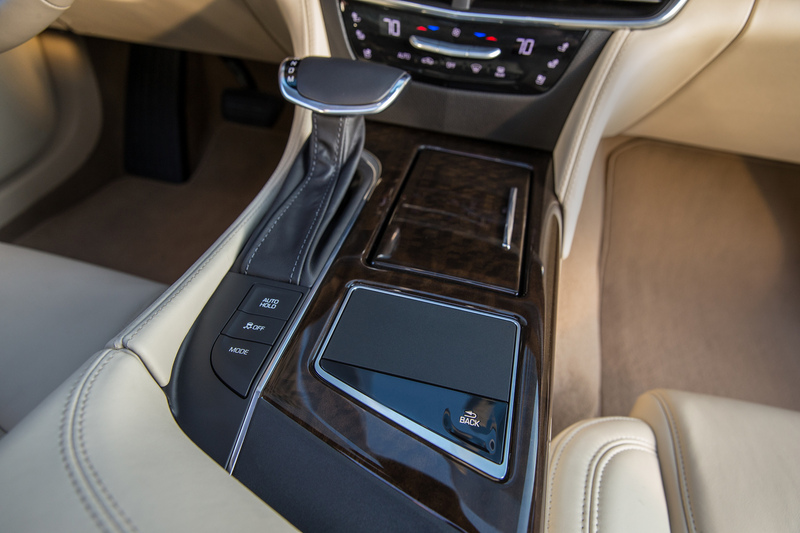 The CT6 Plug-In Hybrid combines an all-new rear wheel drive electric variable transmission to provide the smooth, spirited acceleration expected from a driver’s car. The two-motor EVT system combines with the 2.0-liter turbocharged four- cylinder gas engine to produce an estimated total system power of 335 hp (250 kW) and 432 lb-ft (586 Nm) of torque. This helps propel the vehicle from a zero to 60 mph in an estimated 5.3 seconds. Each electric motor produces 100 hp (74.5 kW) of power. On electric power only, the car is capable of approximately 30 miles of driving range and 75 mph, with the additional power of the engine adding hundreds of miles of total range and a top speed of 150 mph on a track. 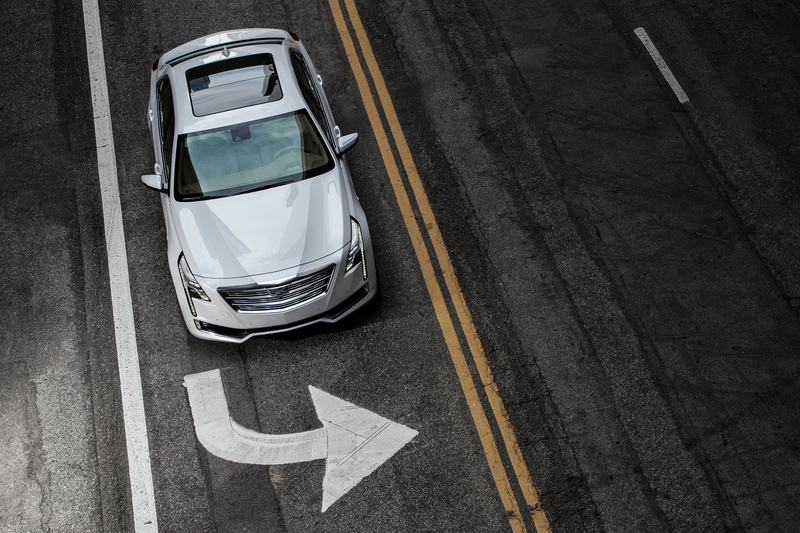 The CT6 Plug-In Hybrid leverages General Motors’ expertise in battery cell technology with more than 23 million cells on the road today. An 18.4 kWh lithium-ion battery pack is located directly above the rear axle. The battery pack is structurally integrated into the vehicle to maximize body stiffness & driving dynamics. The battery system is comprised of 192 prismatic pouch cells. 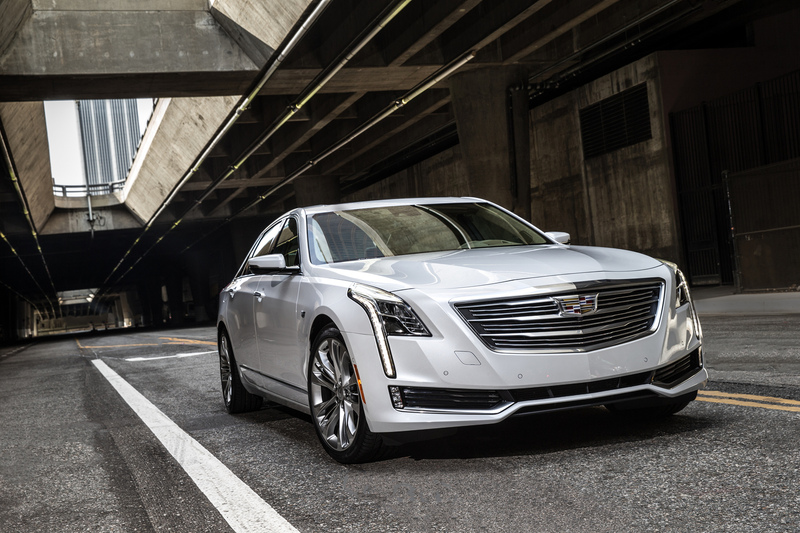 The CT6 Plug-In Hybrid battery system will use the company’s proven active thermal control system that maintains electric range over the battery system’s life. The battery system can be charged using a 120V or an available 240V charger, allowing a full charge in approximately five hours, depending on outside temperatures.